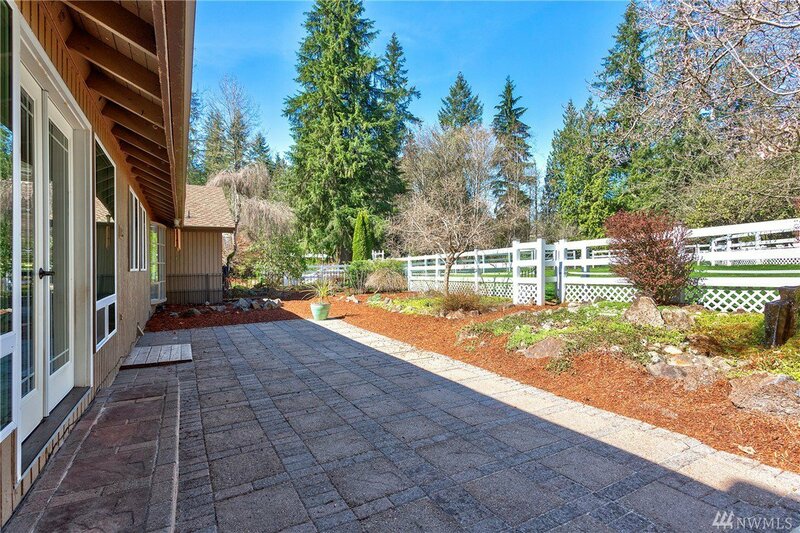 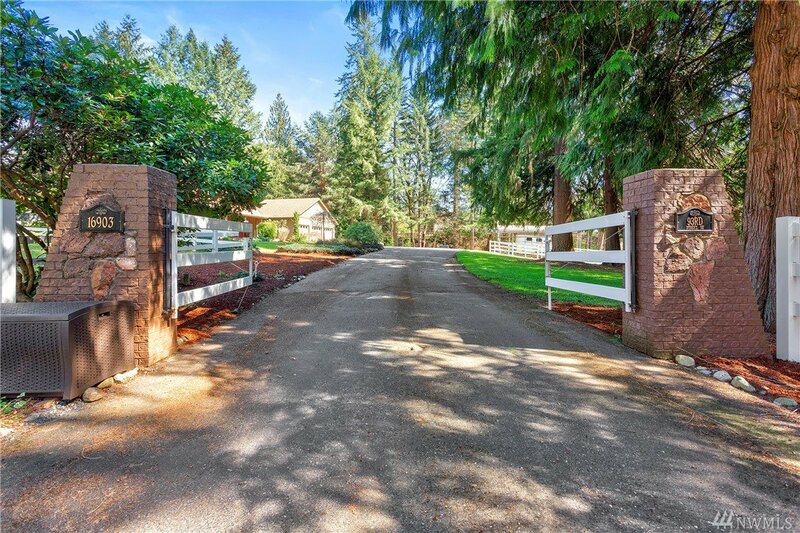 Private gated equestrian estate located at the end of the lovely French Creek neighborhood. 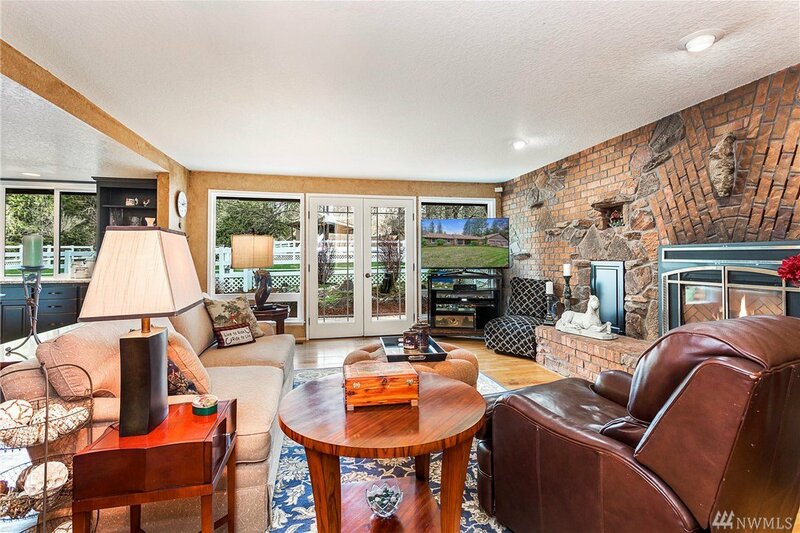 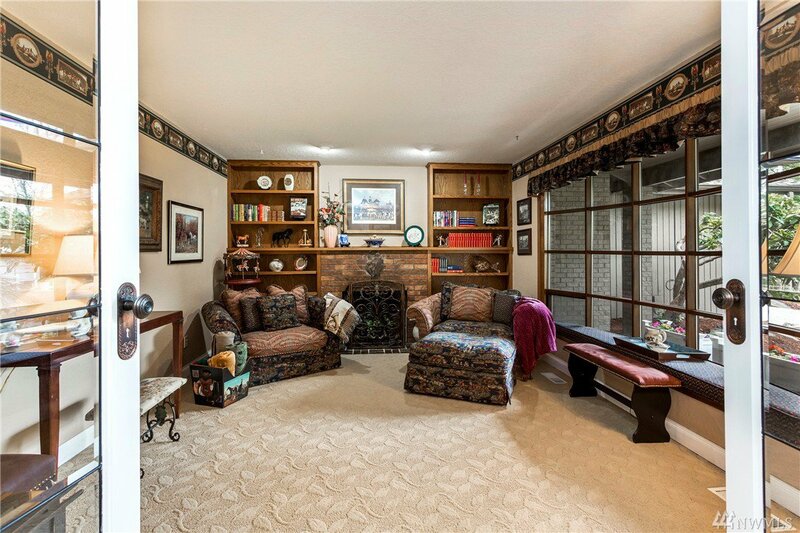 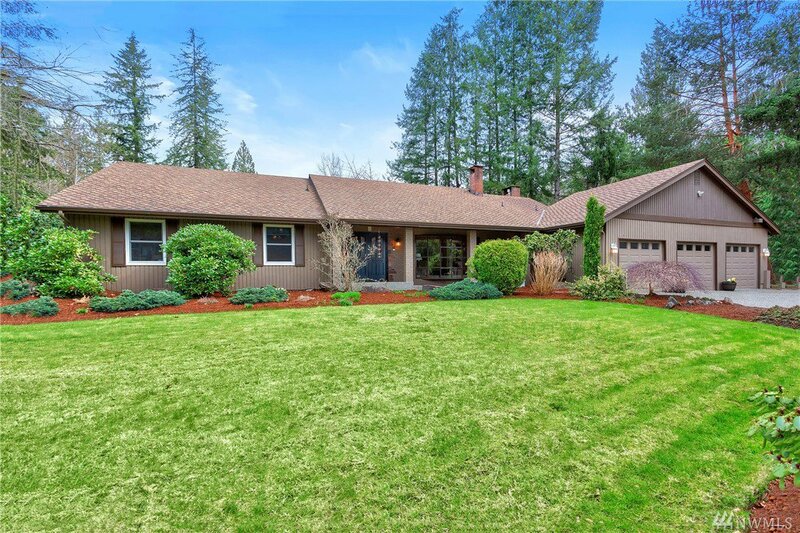 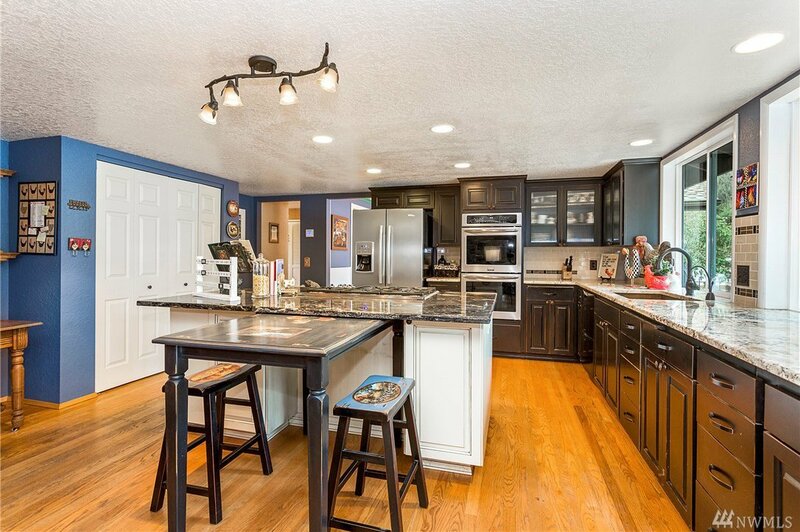 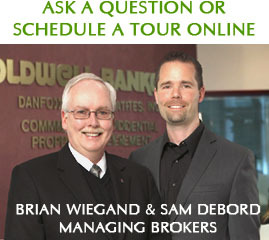 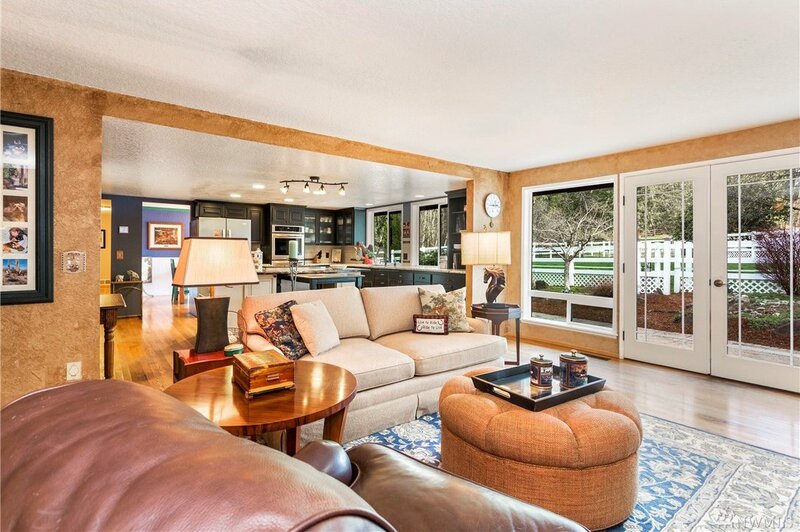 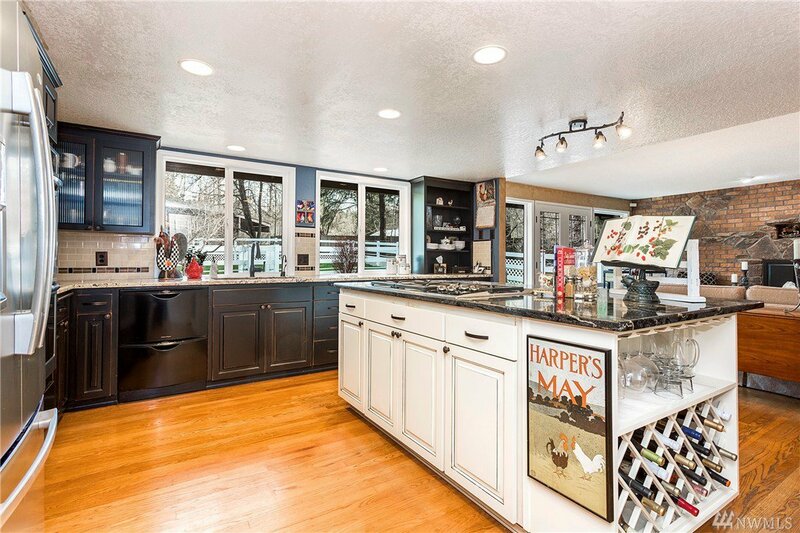 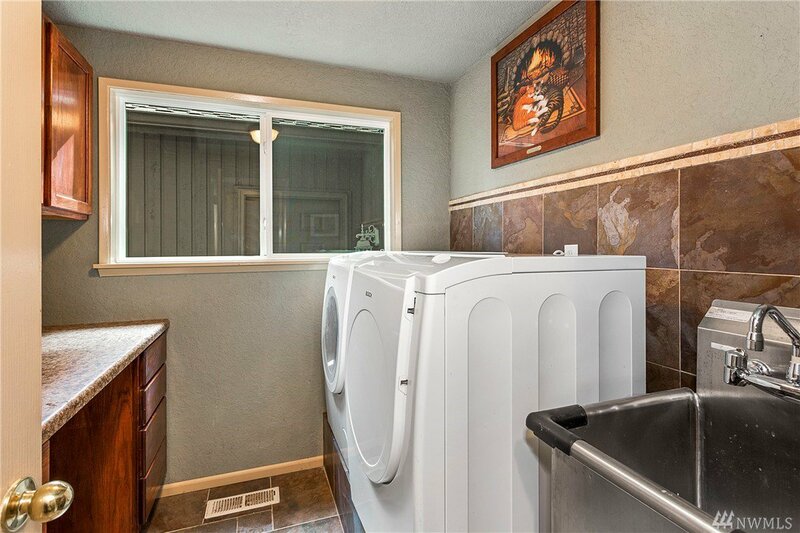 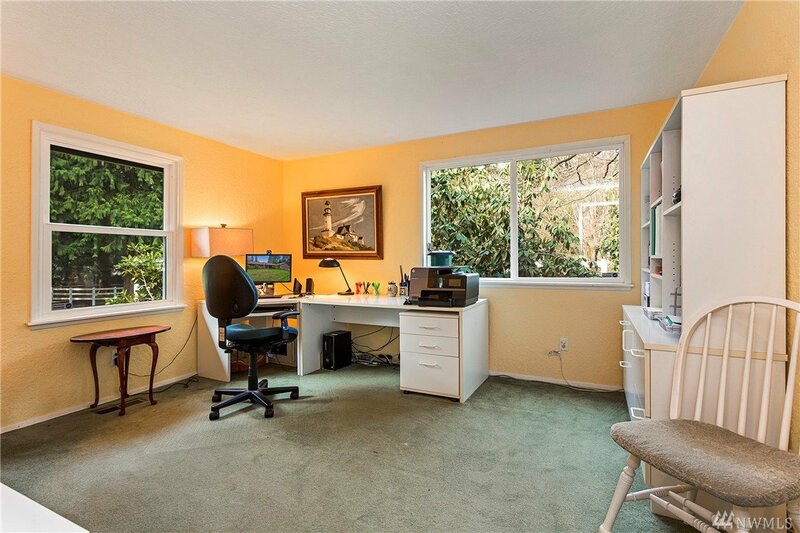 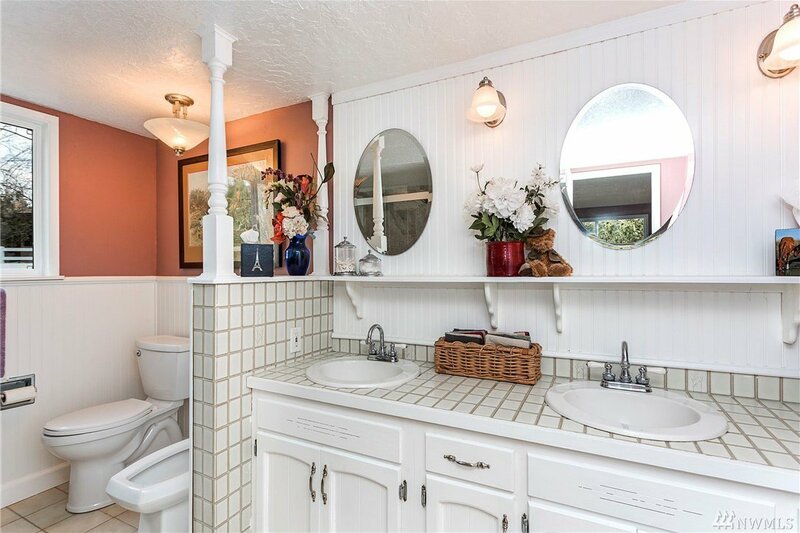 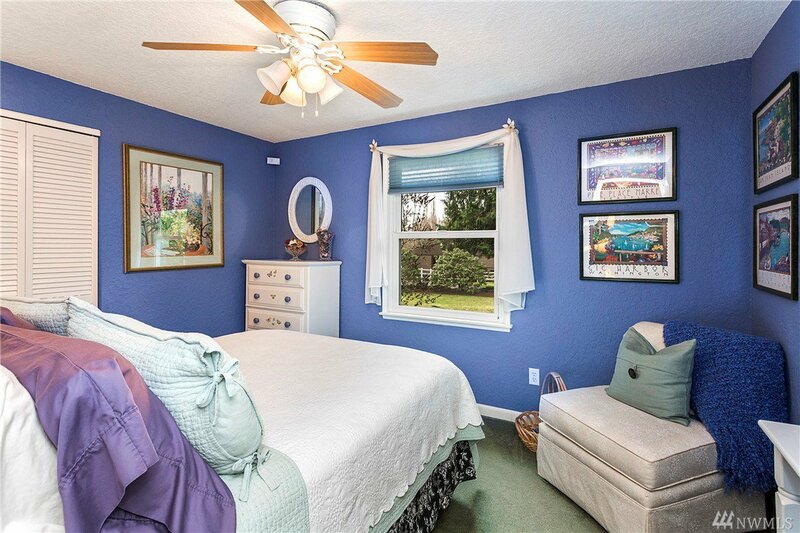 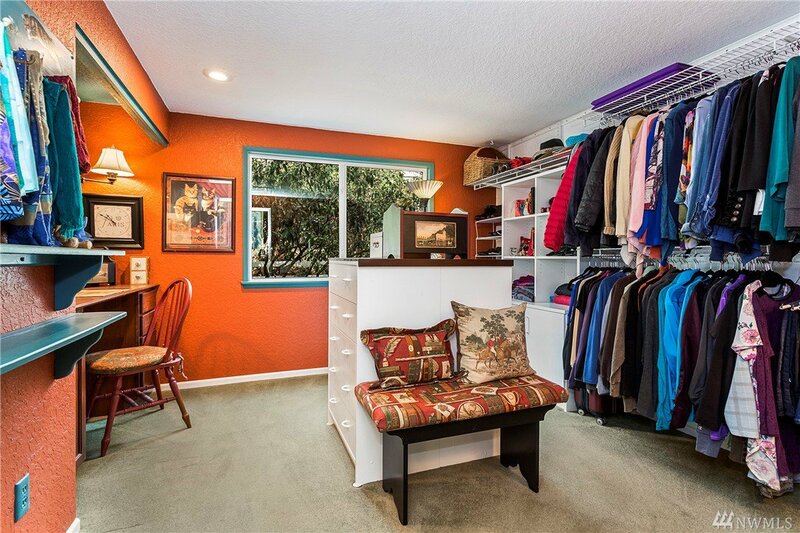 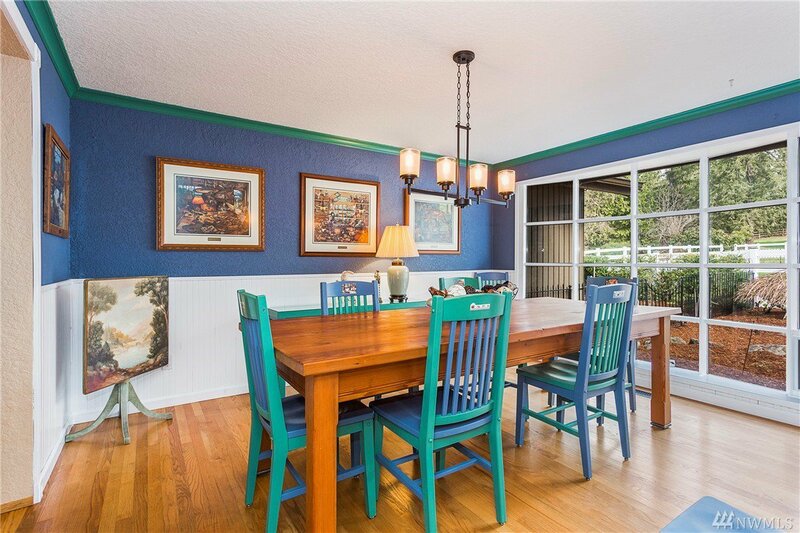 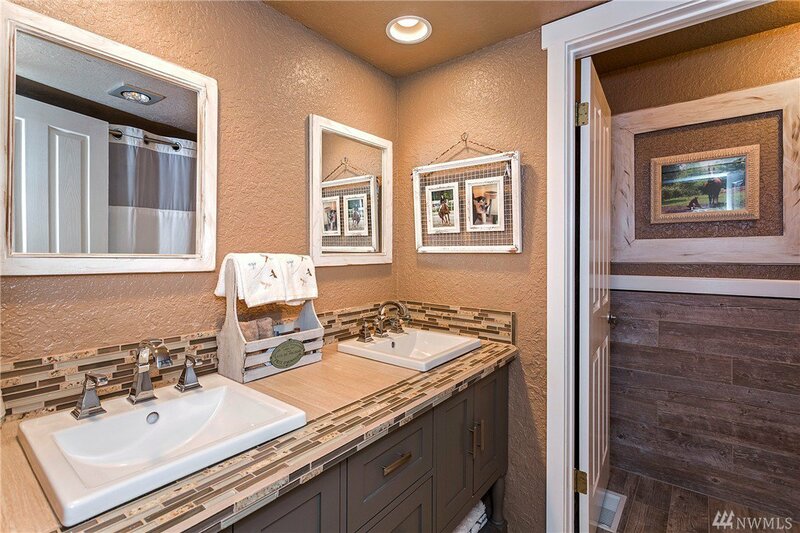 Beautifully updated rambler with an incredible kitchen with huge slab granite island. 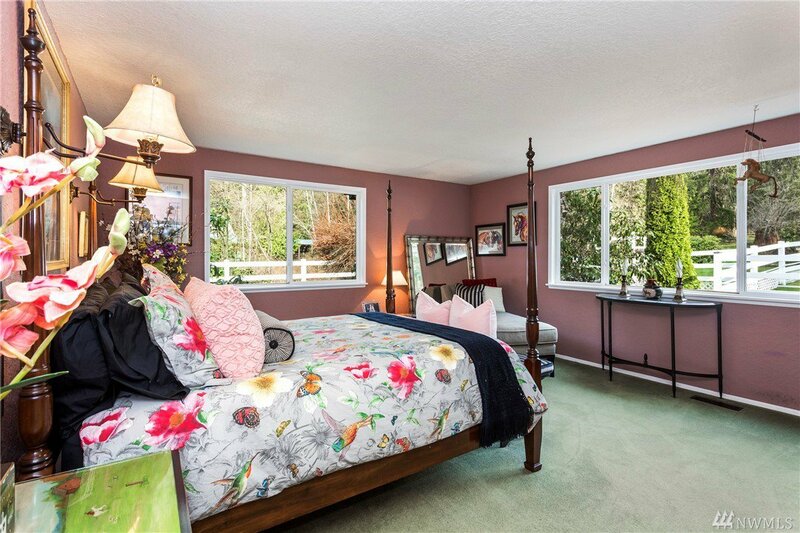 French doors to inviting rear patio. 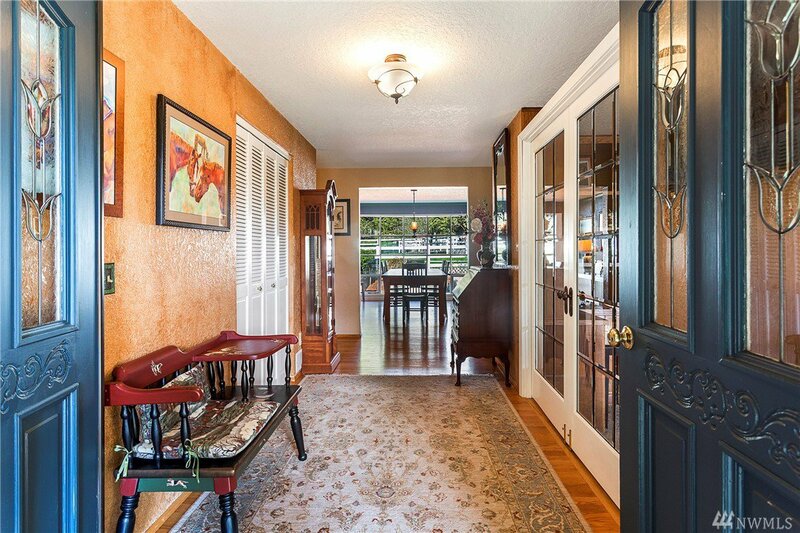 Beautiful bay windows in entry den and formal dining room. 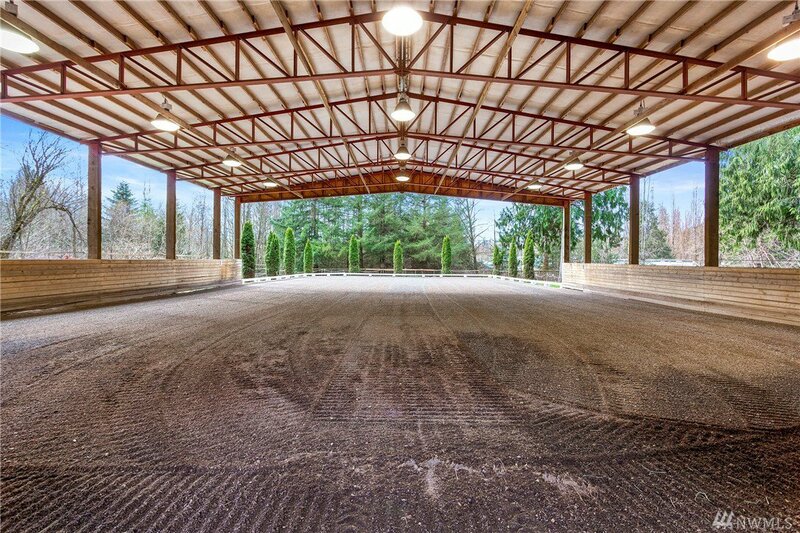 A short stroll to the barn and covered/outdoor arena. 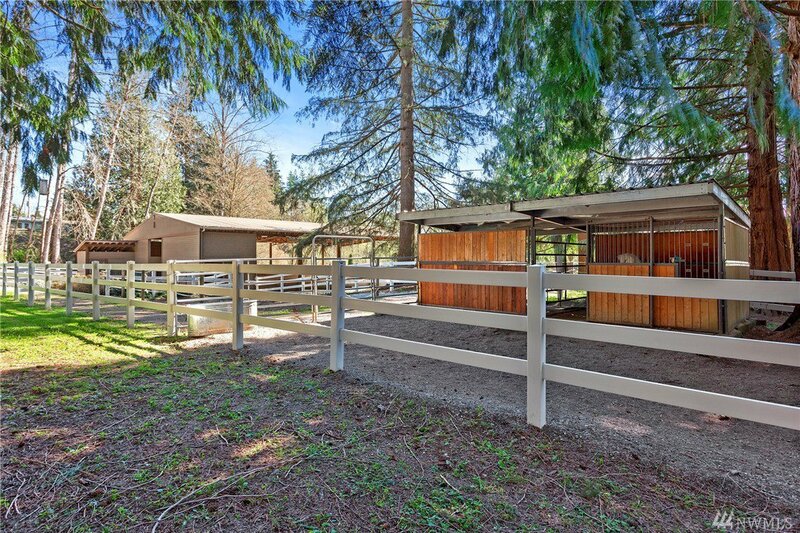 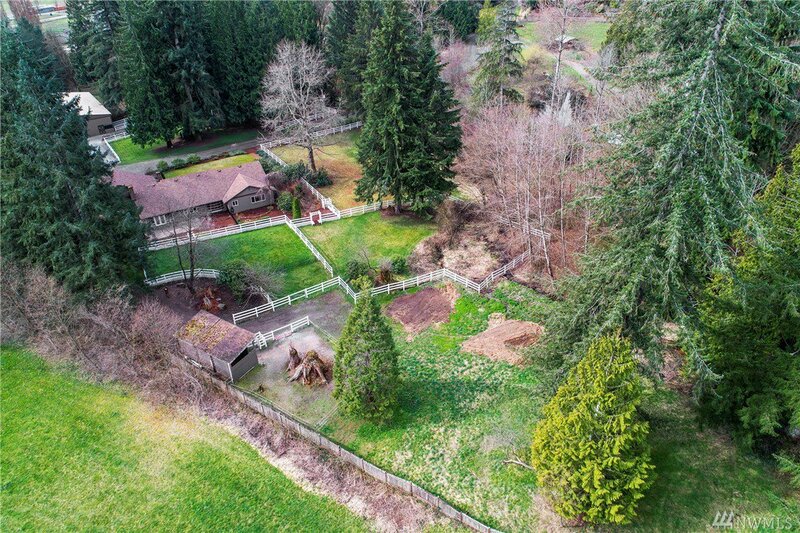 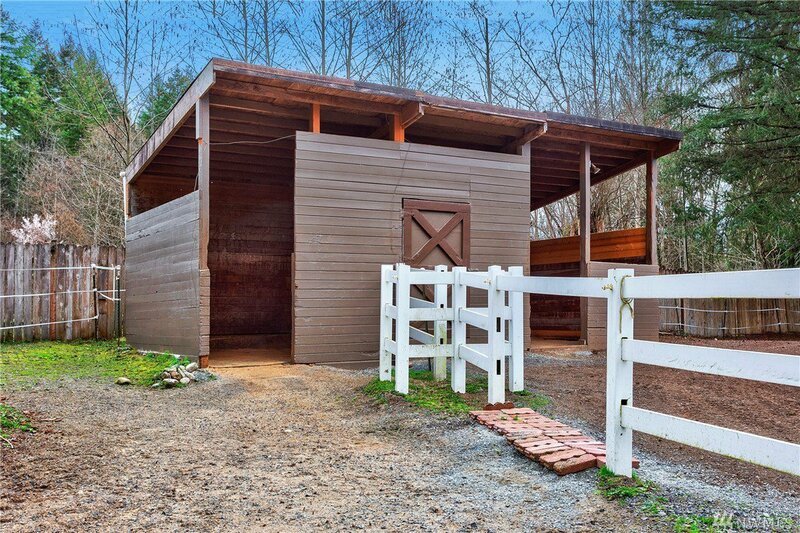 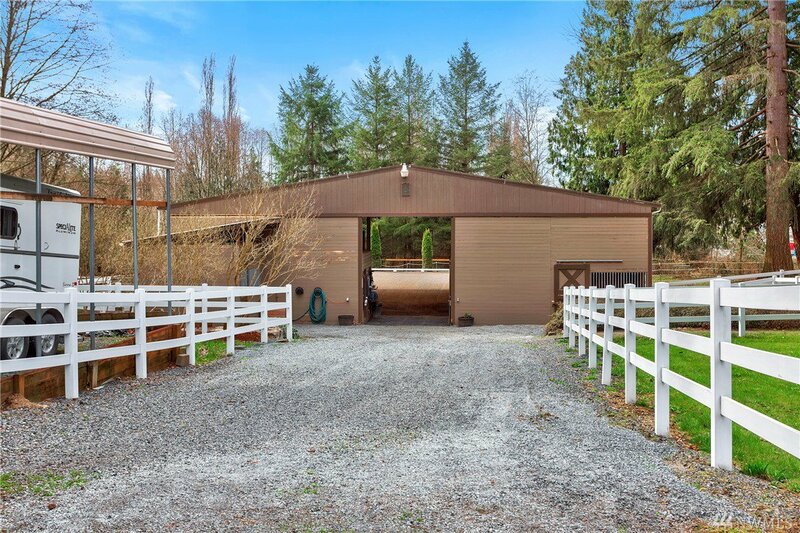 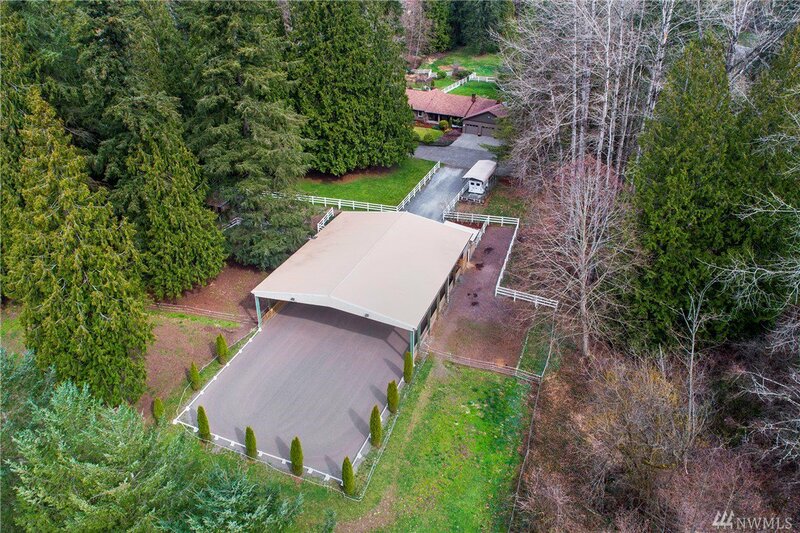 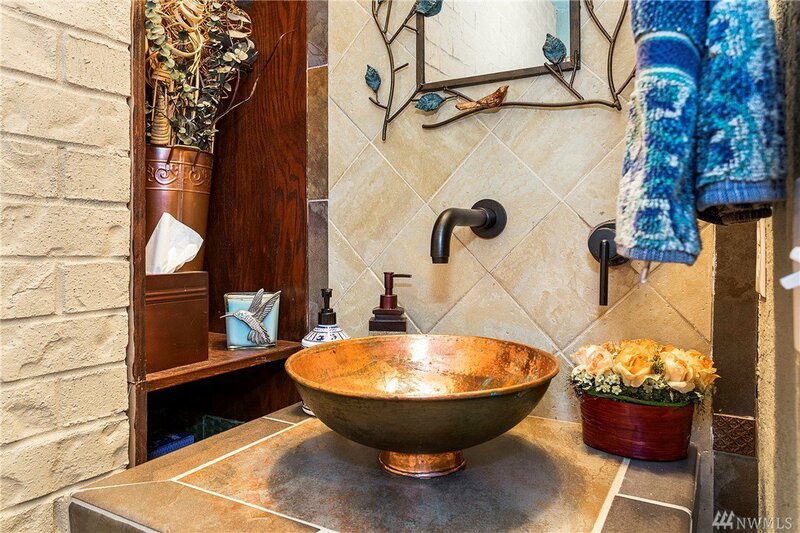 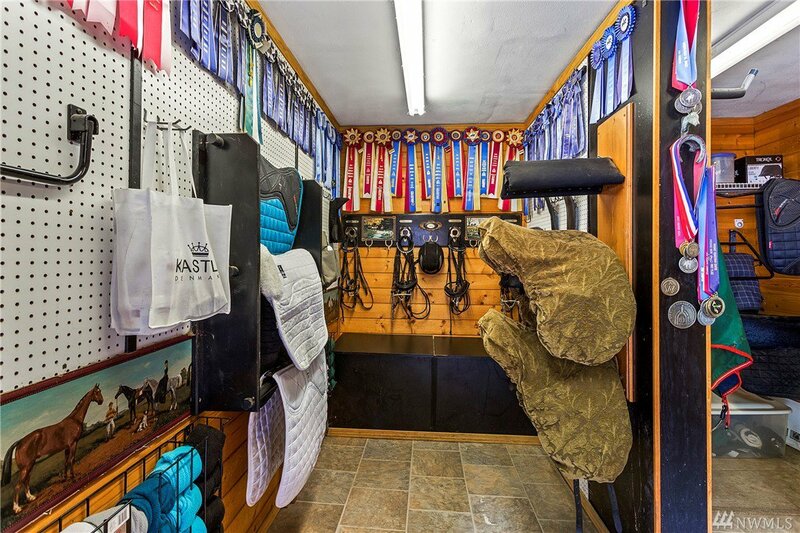 Professional footing, heated tack room, horse laundry, covered trailer parking show that this facility was designed by an accomplished equestrian with an eye for detail.